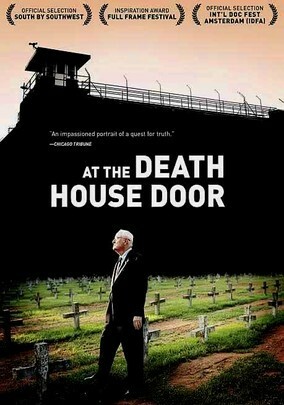 Now available on Netflix (streaming) is an amazing documentary on the death penalty that delves into capital punishment through the eyes of the "death house" chaplain — a man who witnessed nearly 100 executions in his role as chaplain. You can watch "At The Death House Door" 24/7 online or via your streaming TV device if you have a Netflix subscription. It also discusses the case of Carlos DeLuna (see our post last month on a new book, The Two Carlos, that deals with the travesty of an innocent man being executed in Texas).